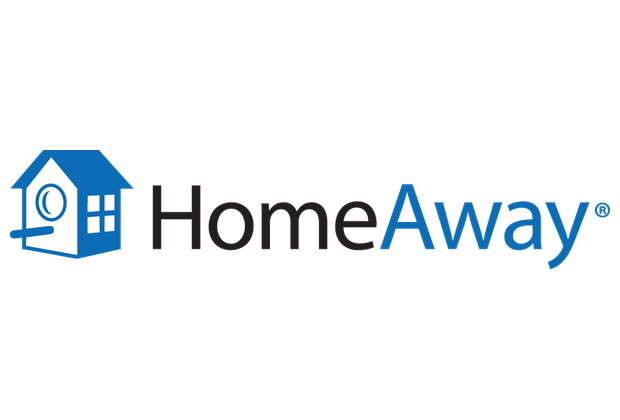 Early stage start up, HomeAway, grew to market leadership through strategic global acquisition of strong regional competition. Rationalization of the resultant 16 brands was required without loss of significant organic SEO benefit. Customer needs segmentation identified three distinctive customer/traveler needs suggesting a multi-brand approach. Profit pool analyses identified the highest project potential; HomeAway was selected as global master brand with two flanker brands identified in each region. HomeAway global revenue growth rocketed to +40% while maintaining 40% EBITDA.